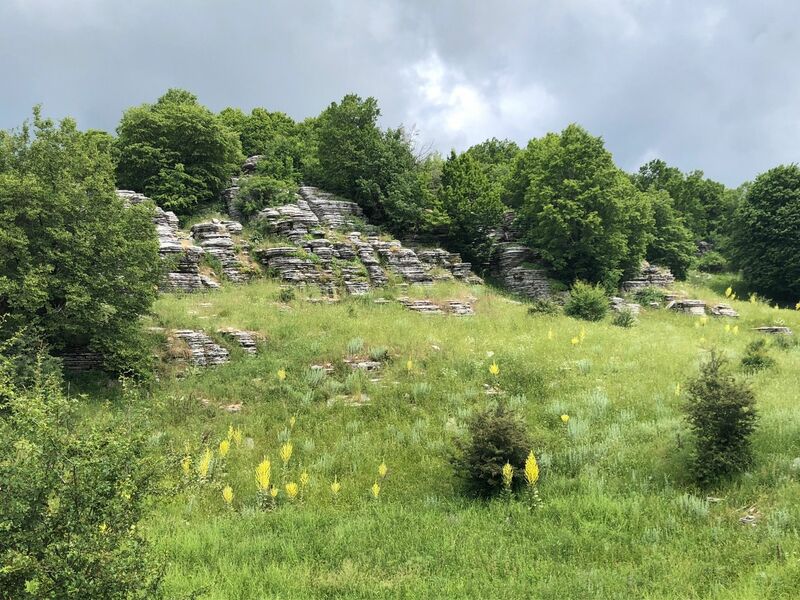 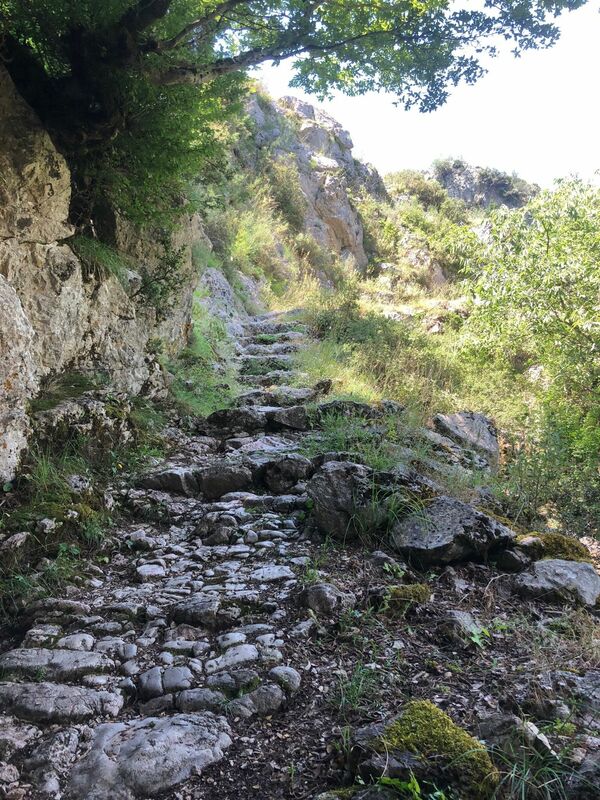 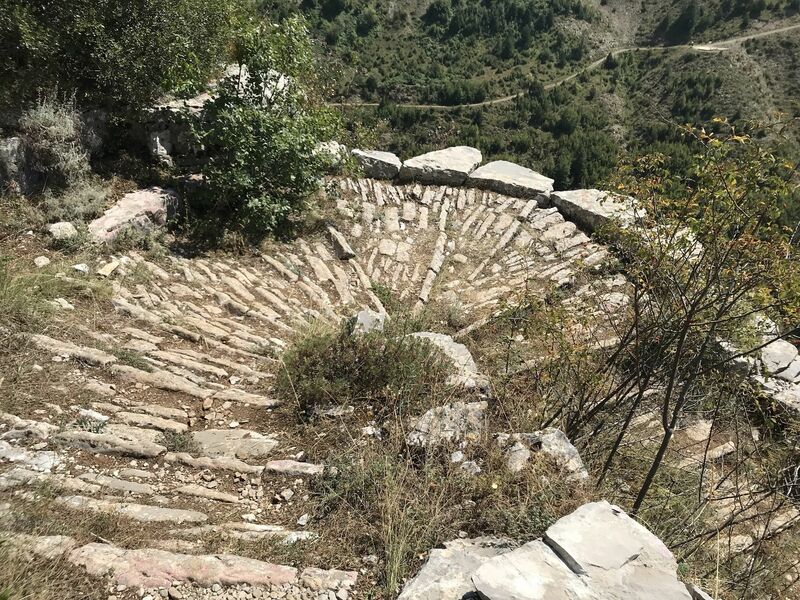 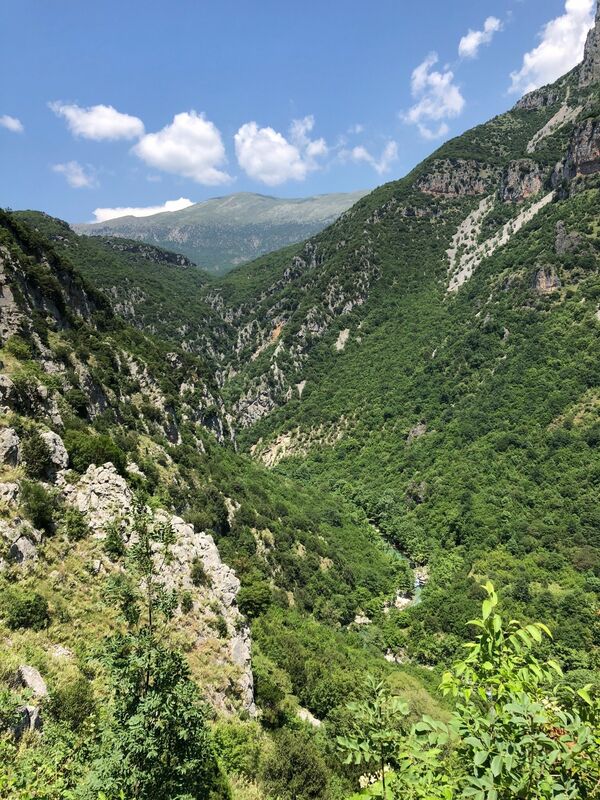 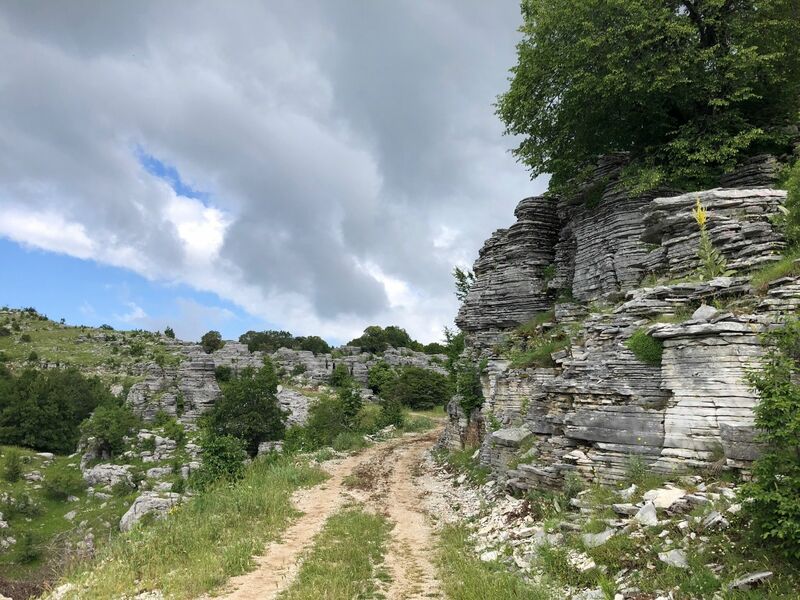 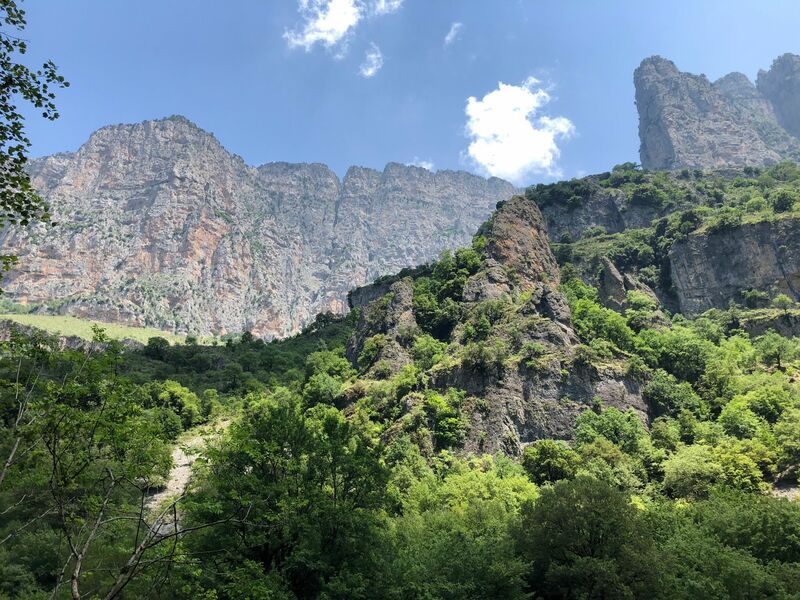 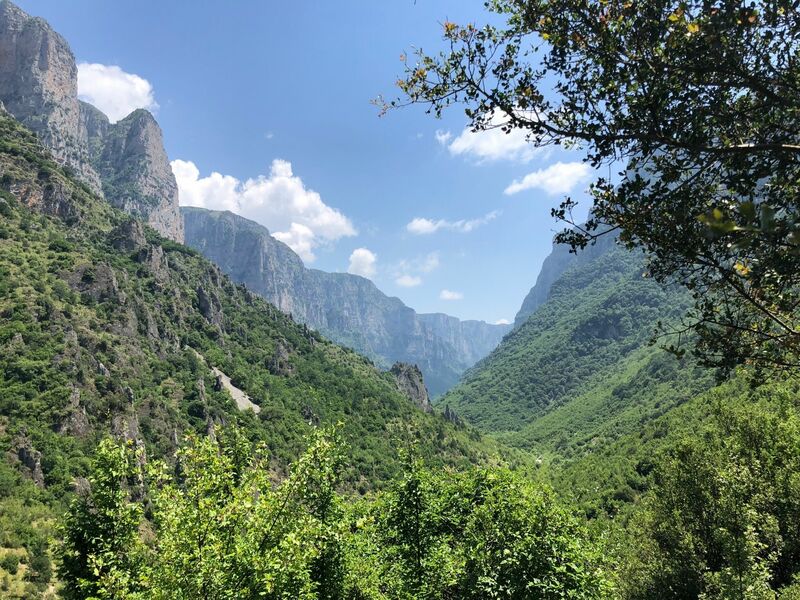 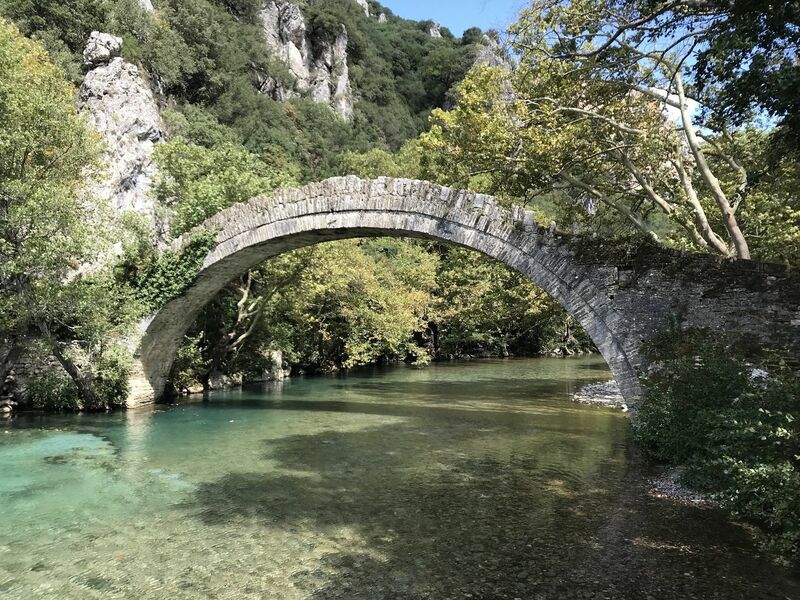 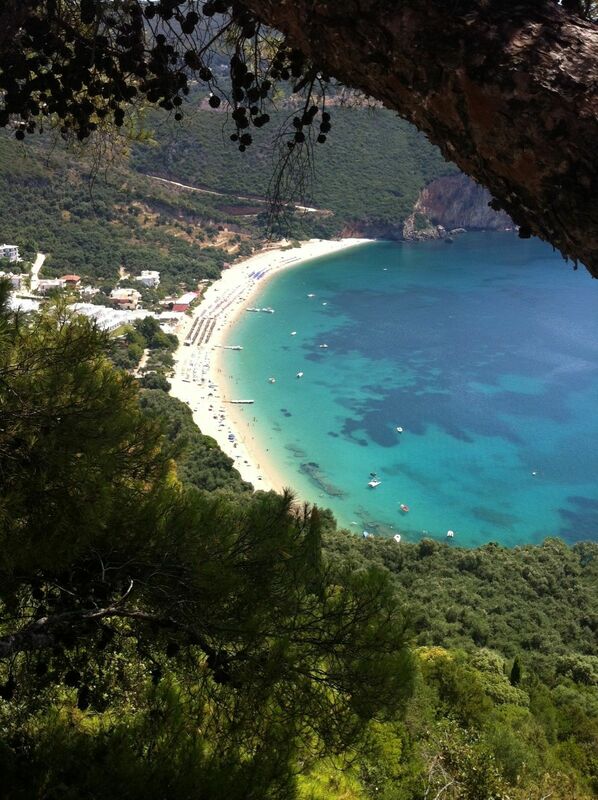 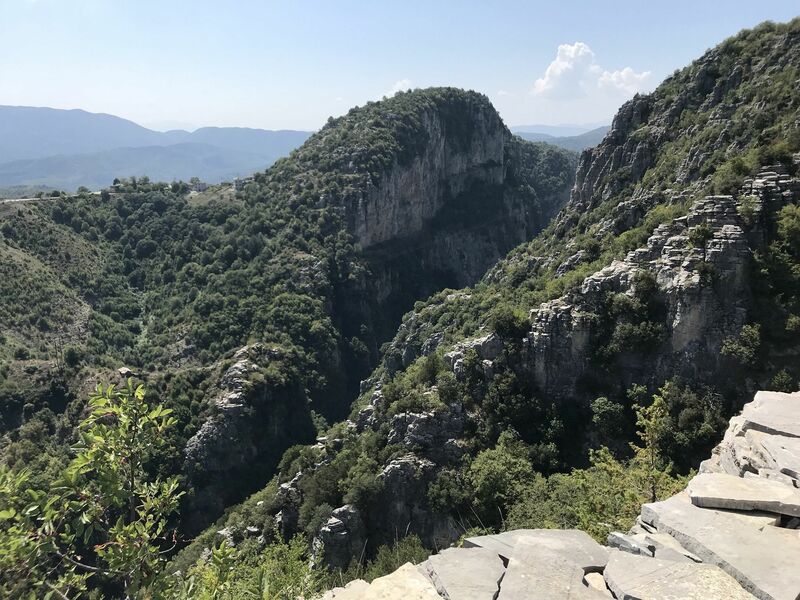 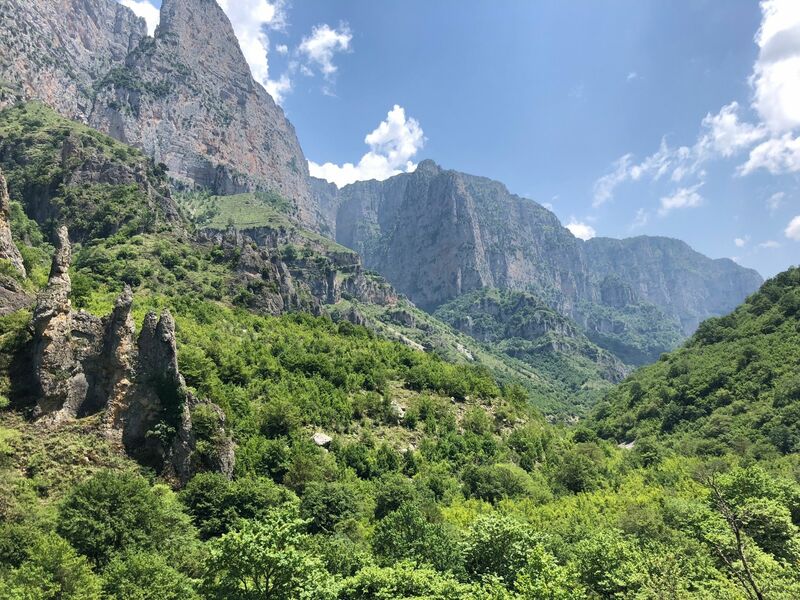 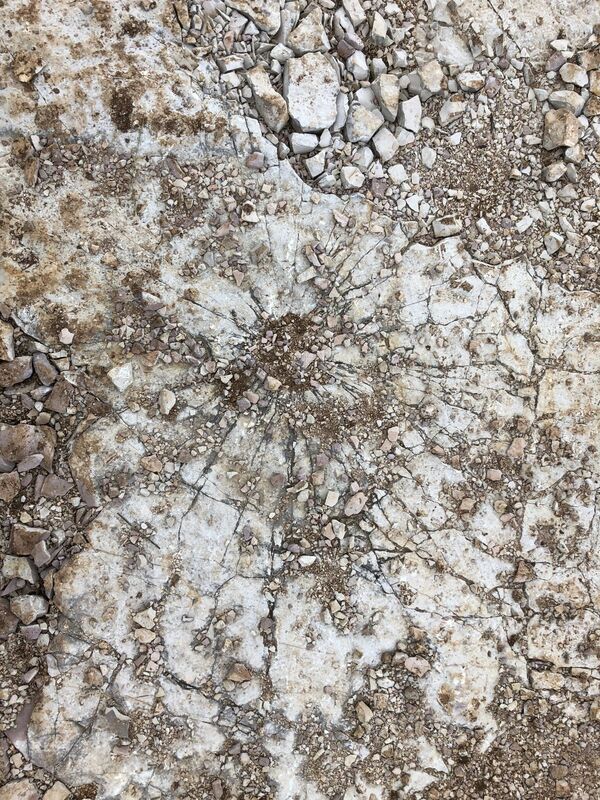 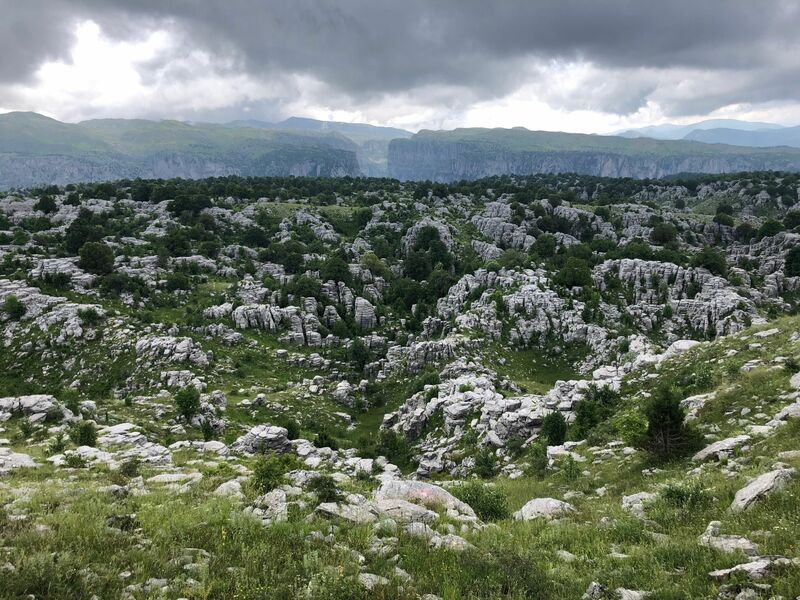 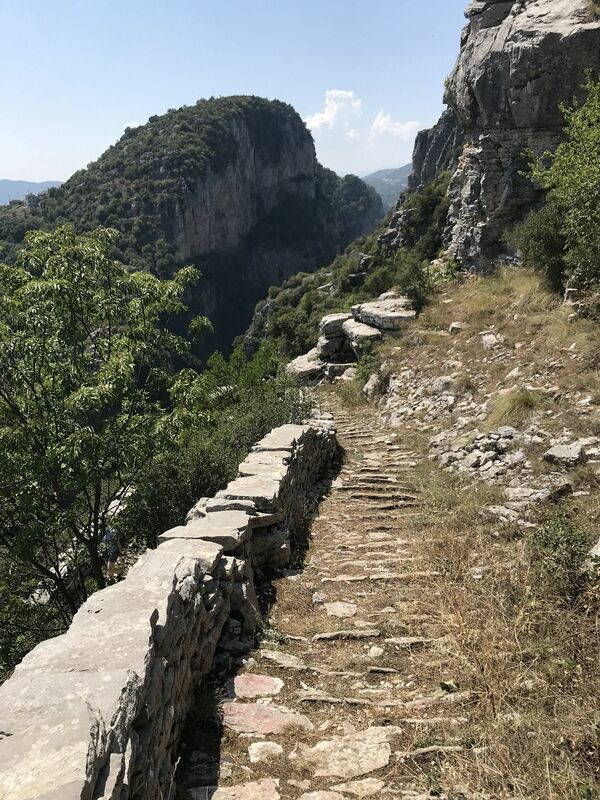 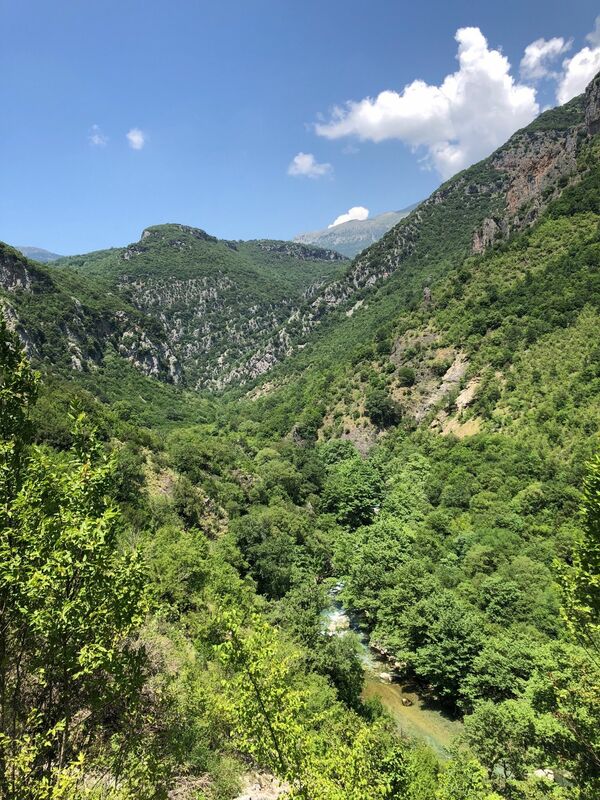 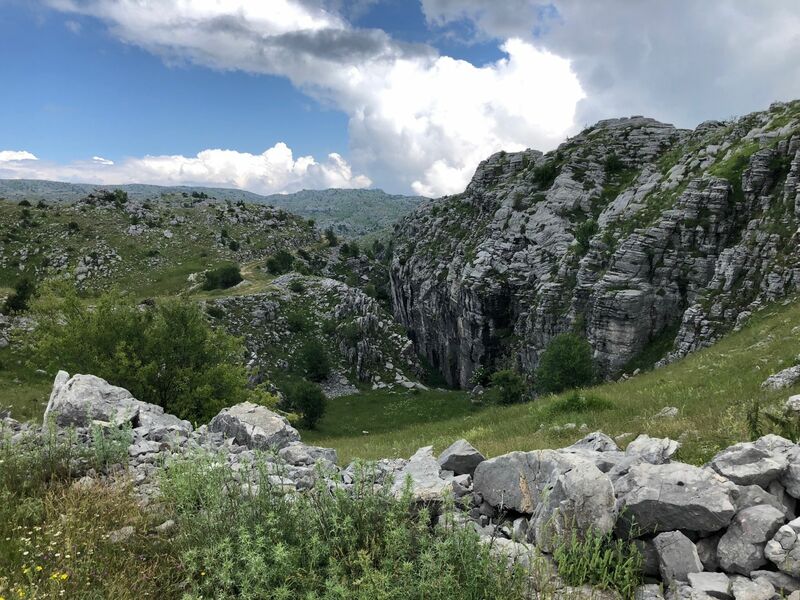 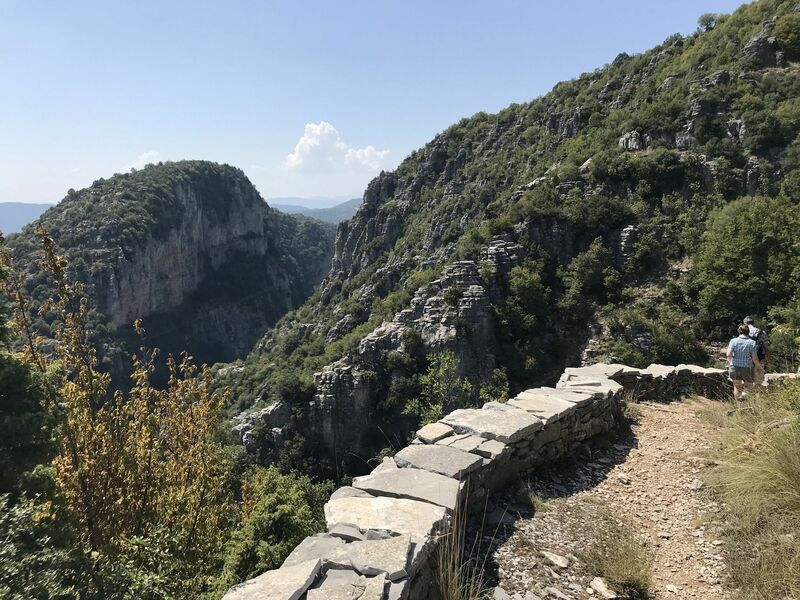 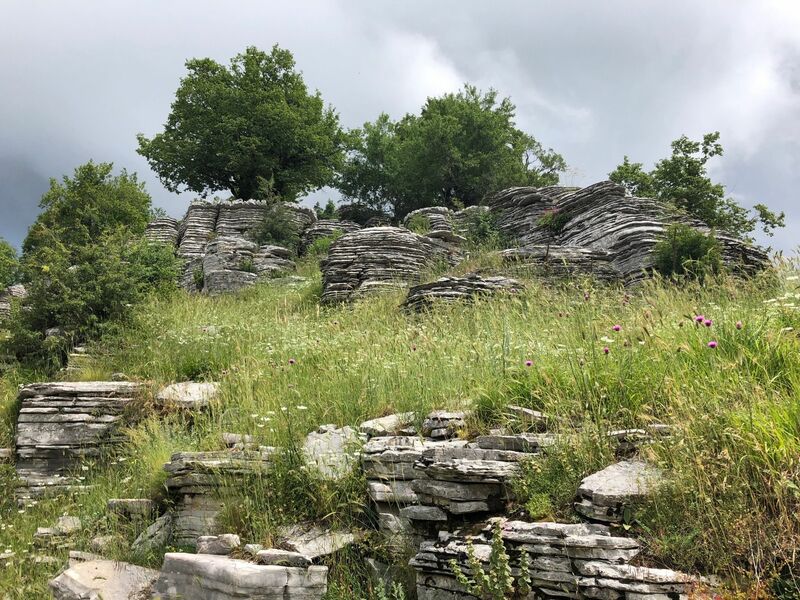 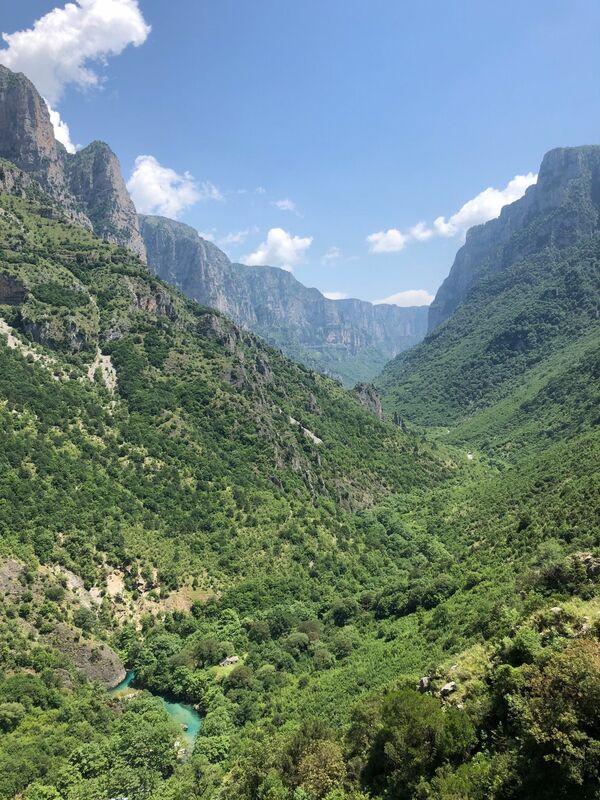 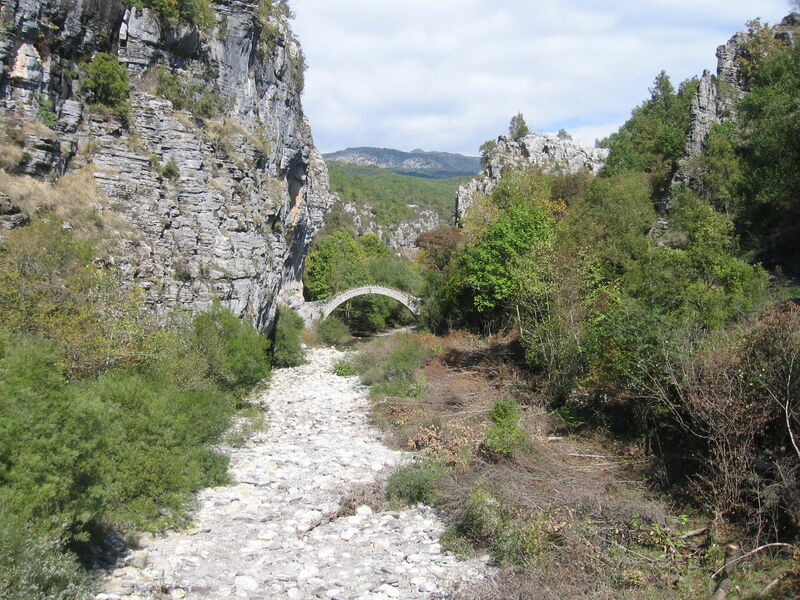 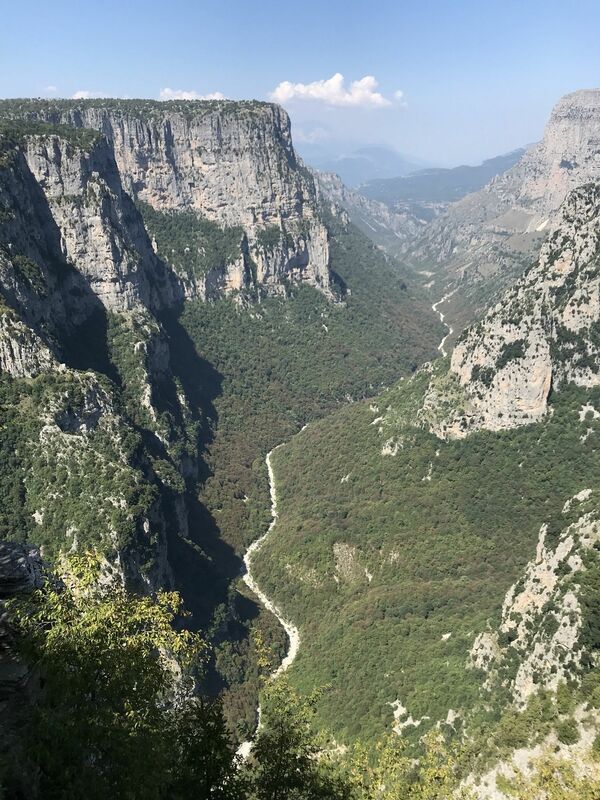 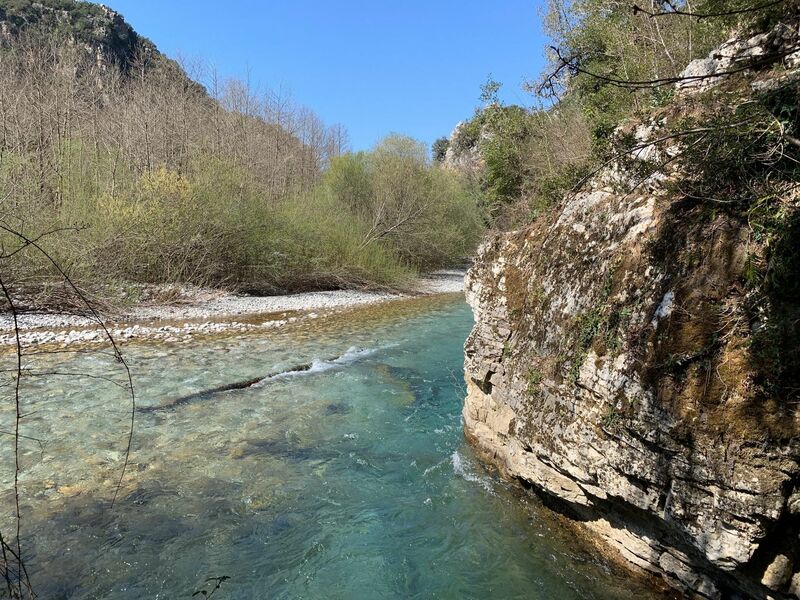 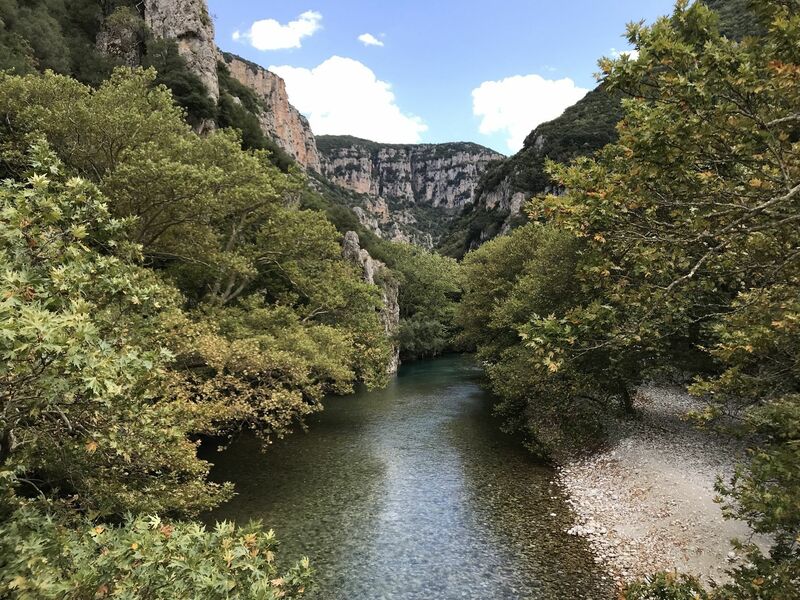 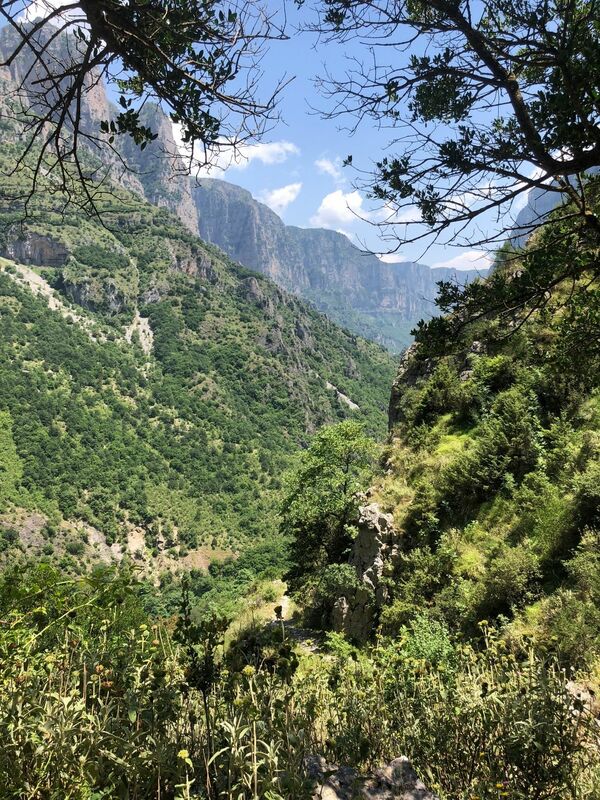 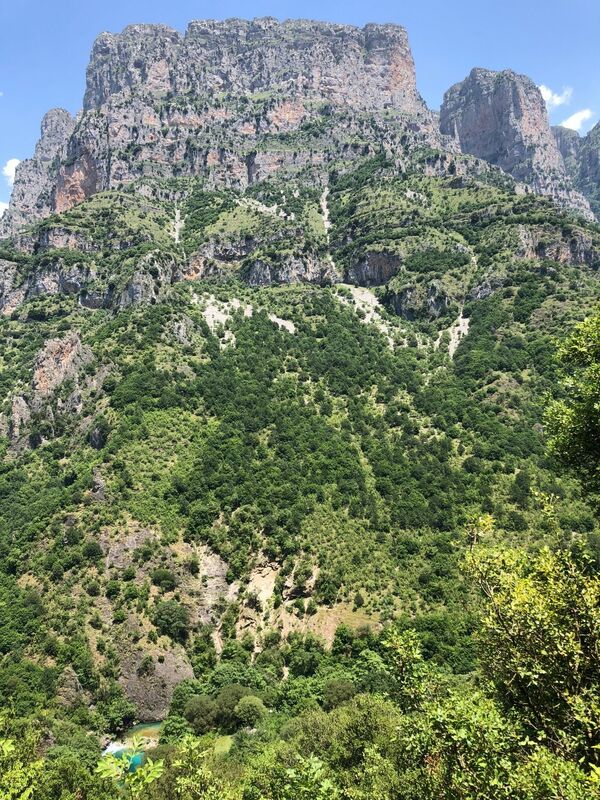 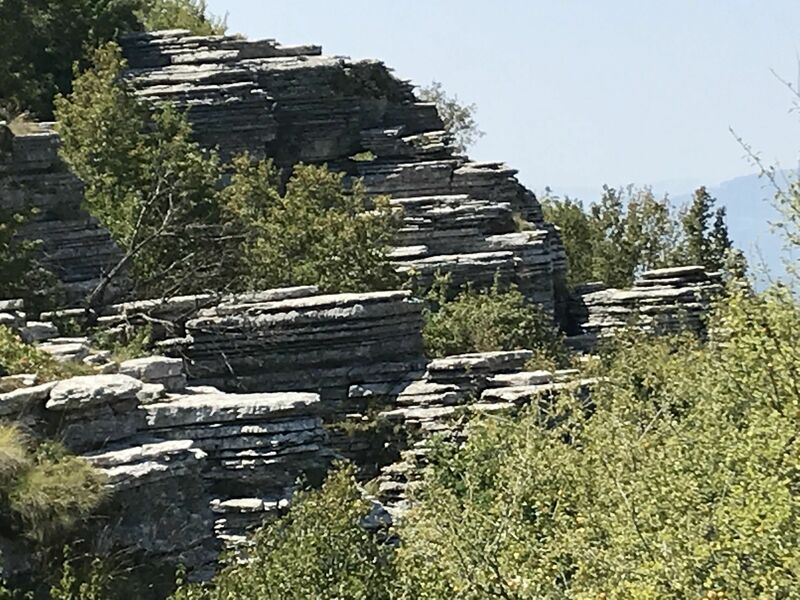 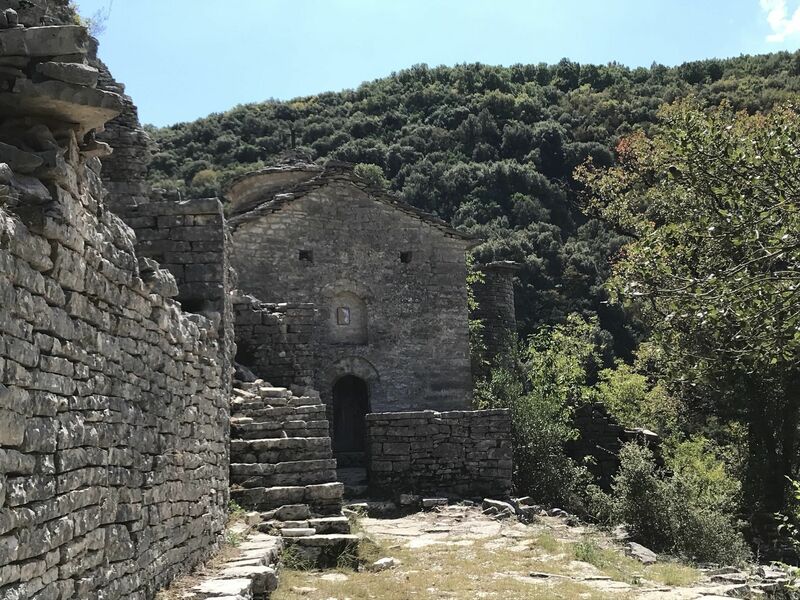 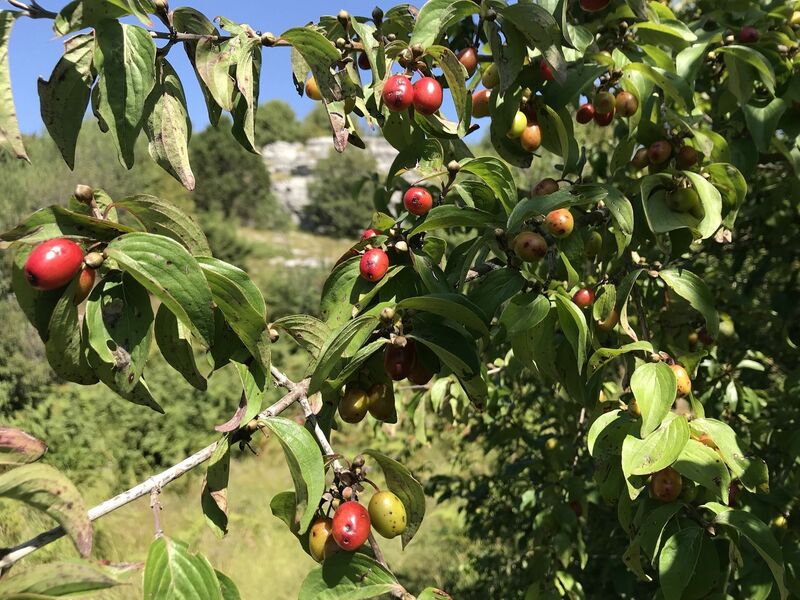 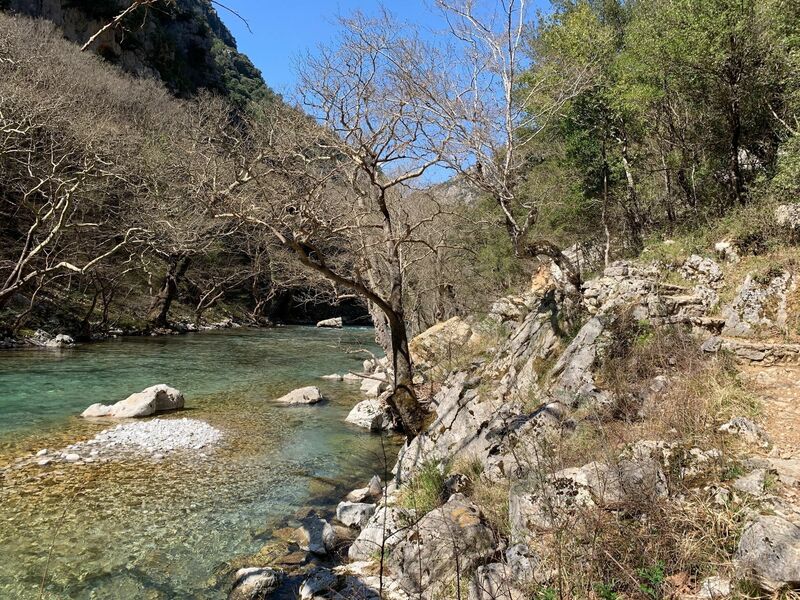 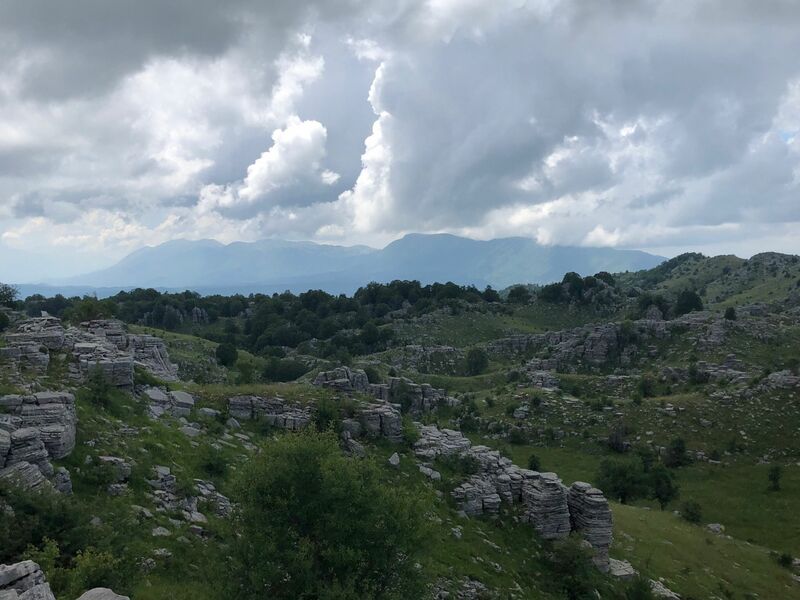 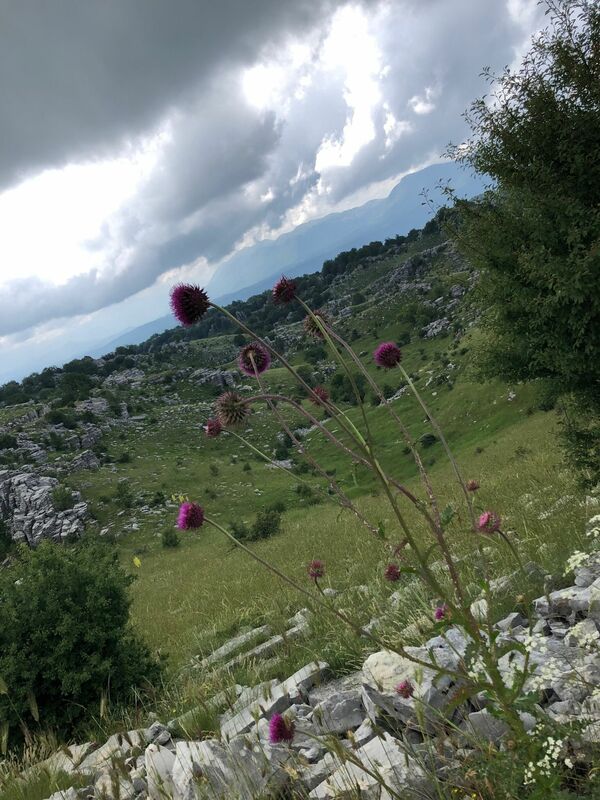 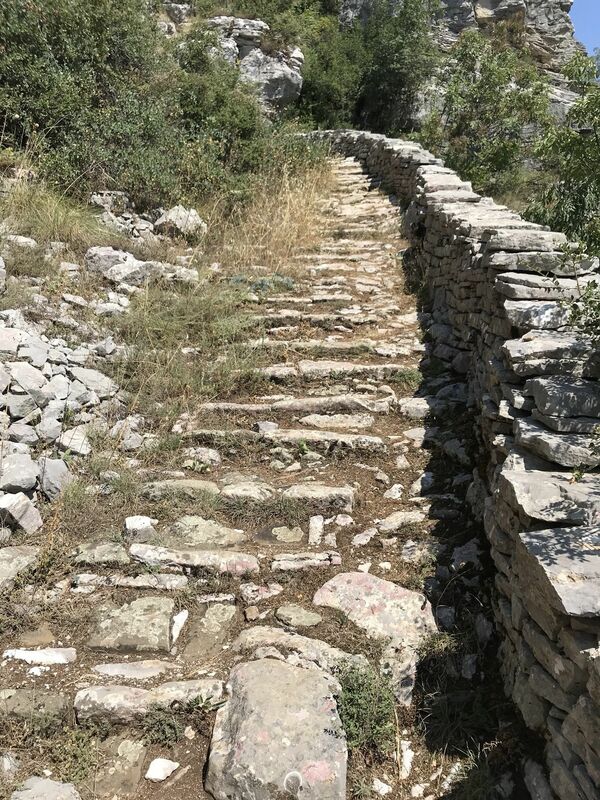 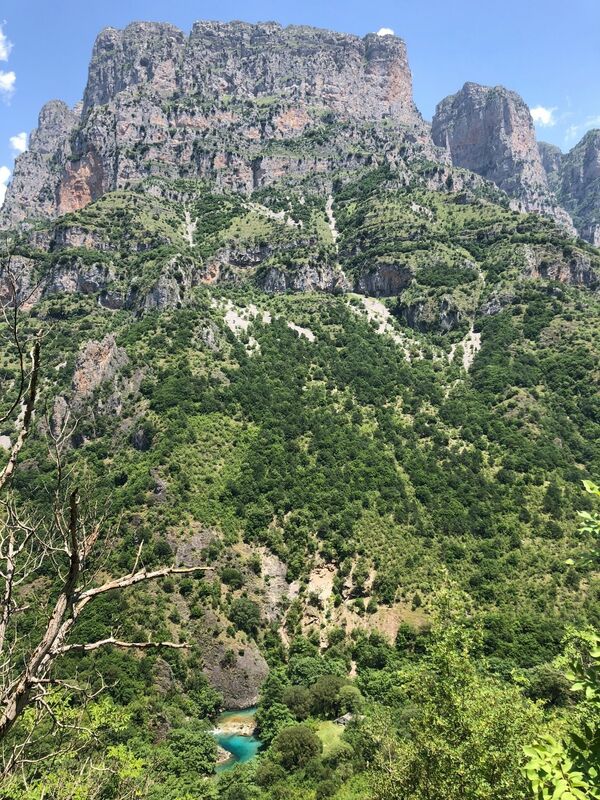 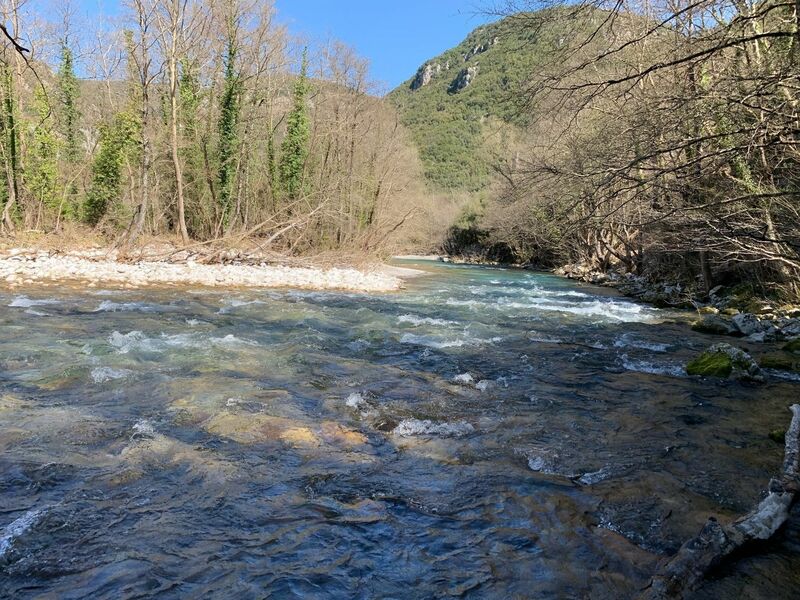 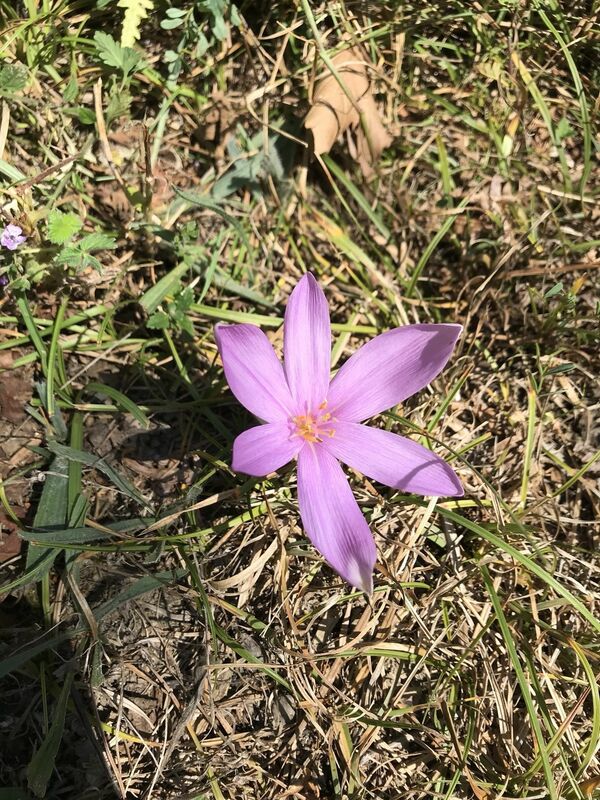 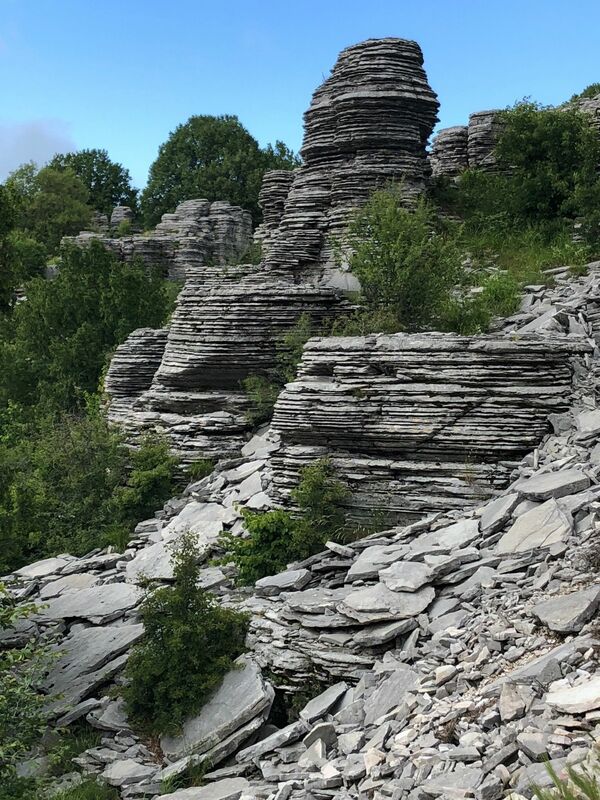 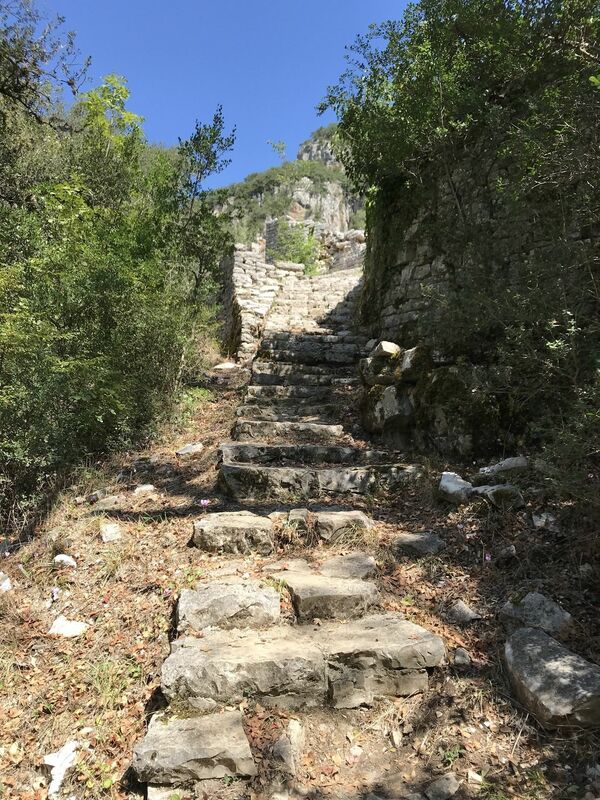 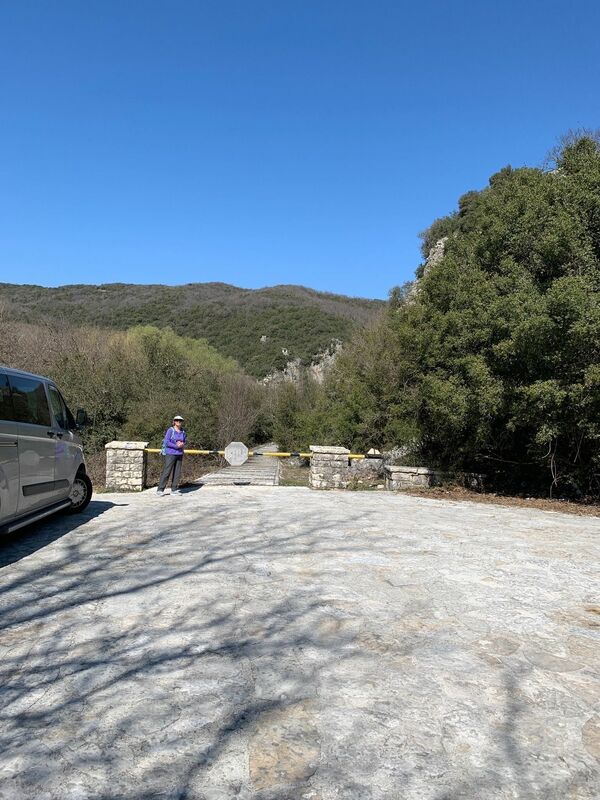 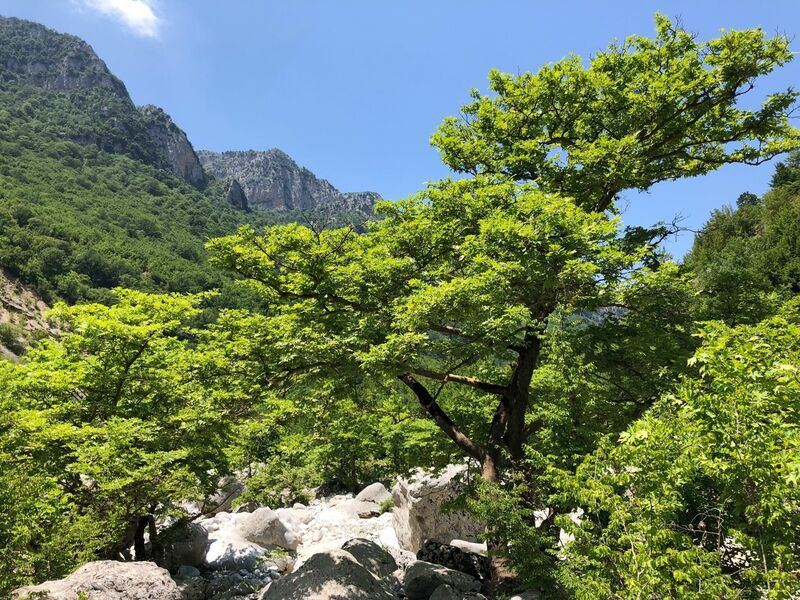 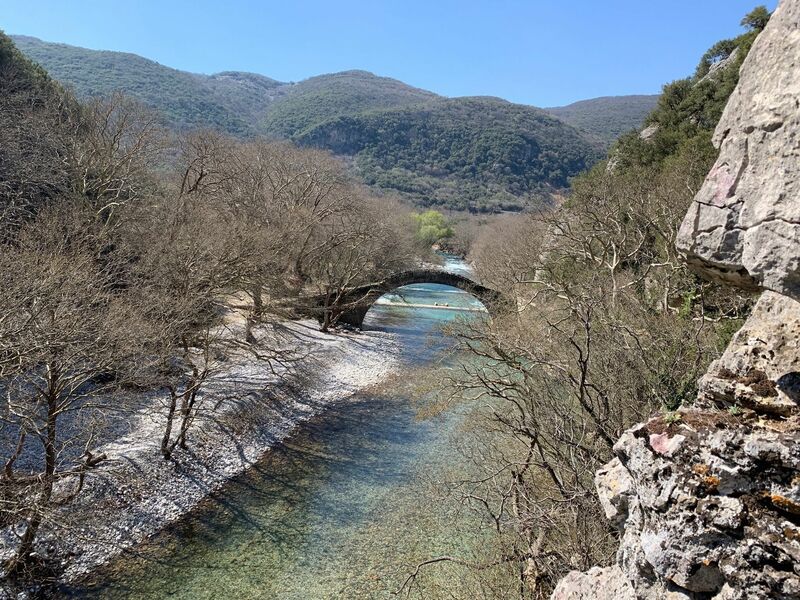 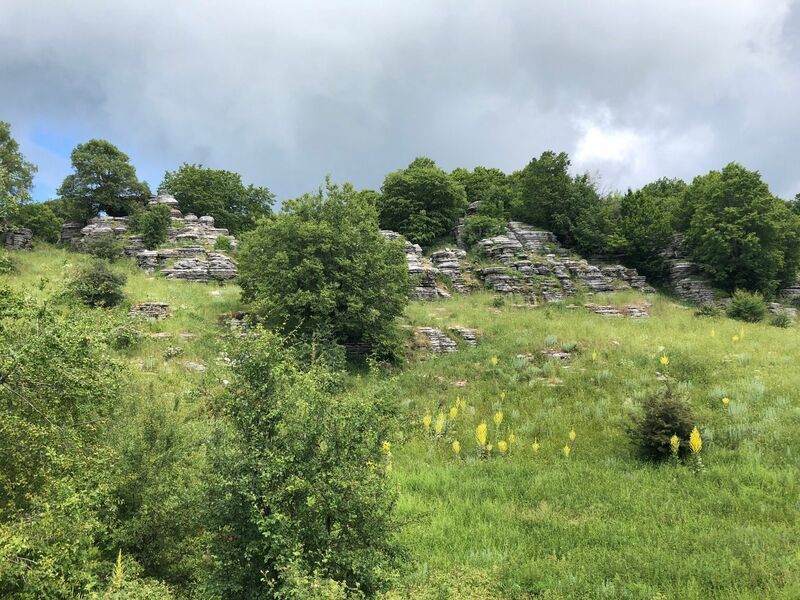 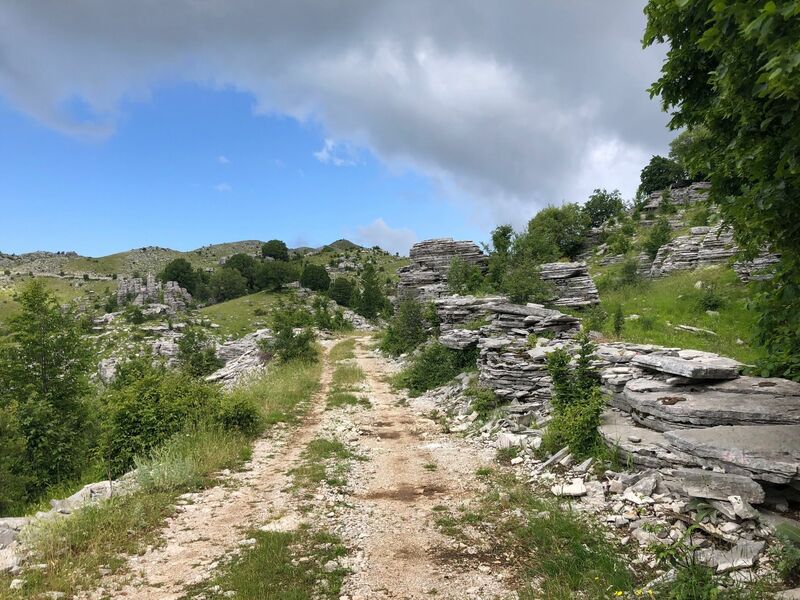 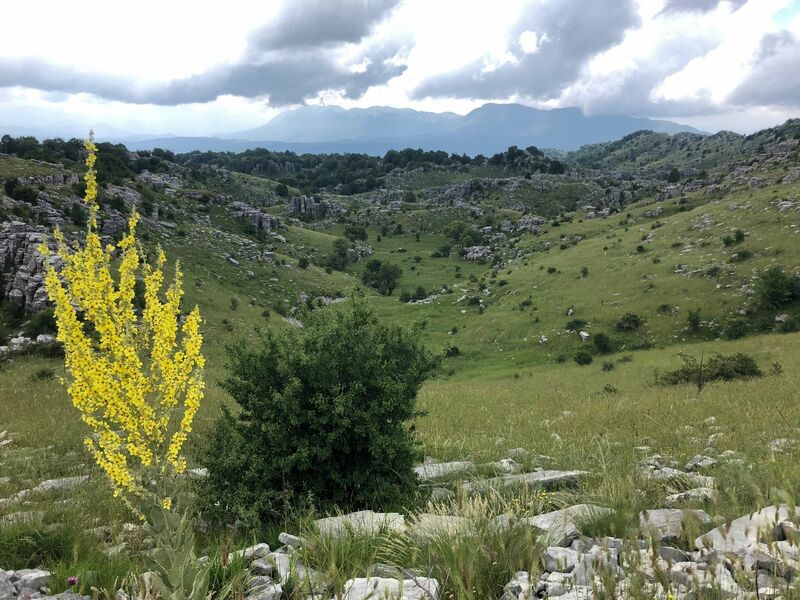 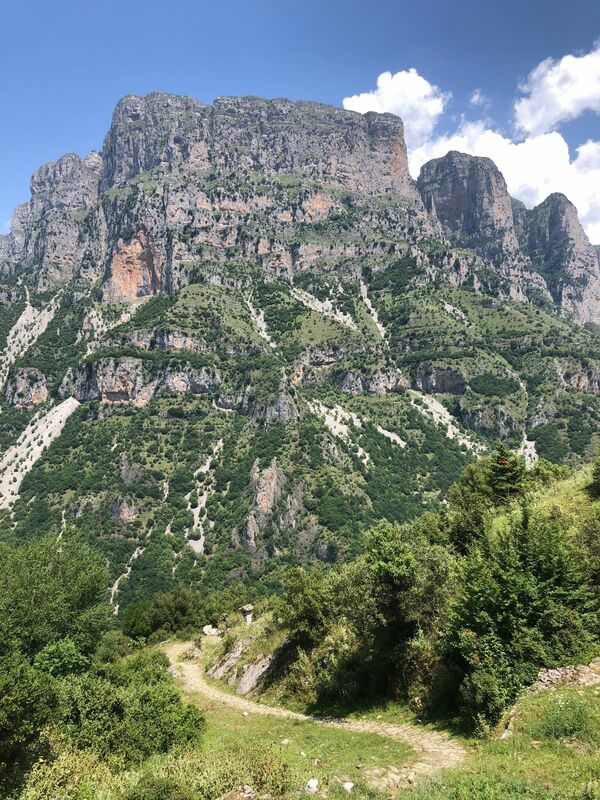 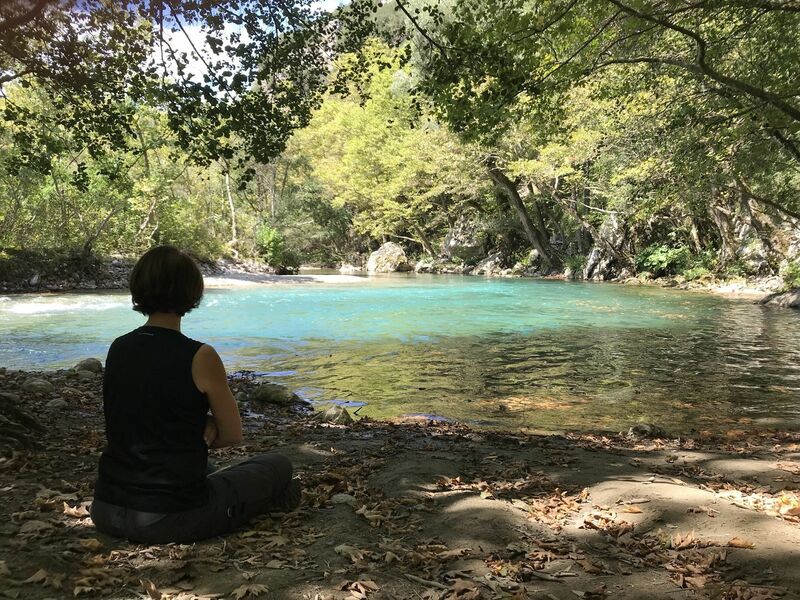 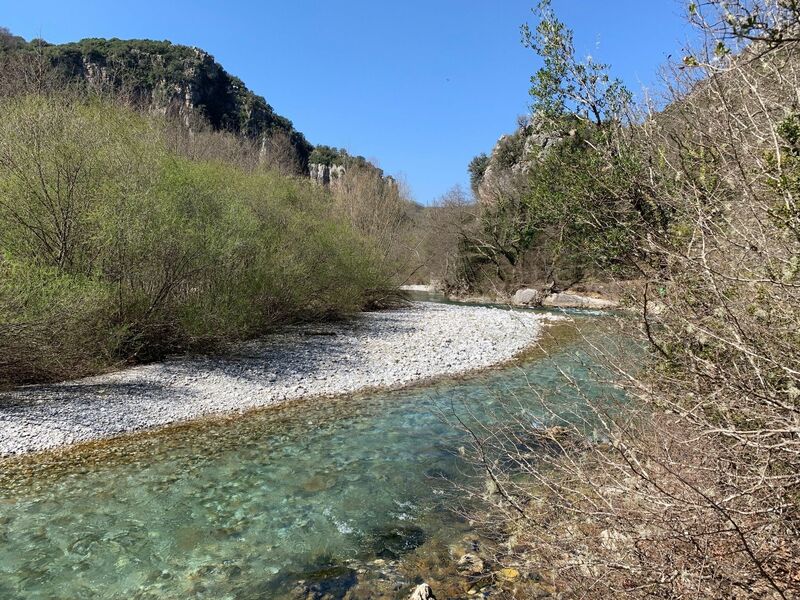 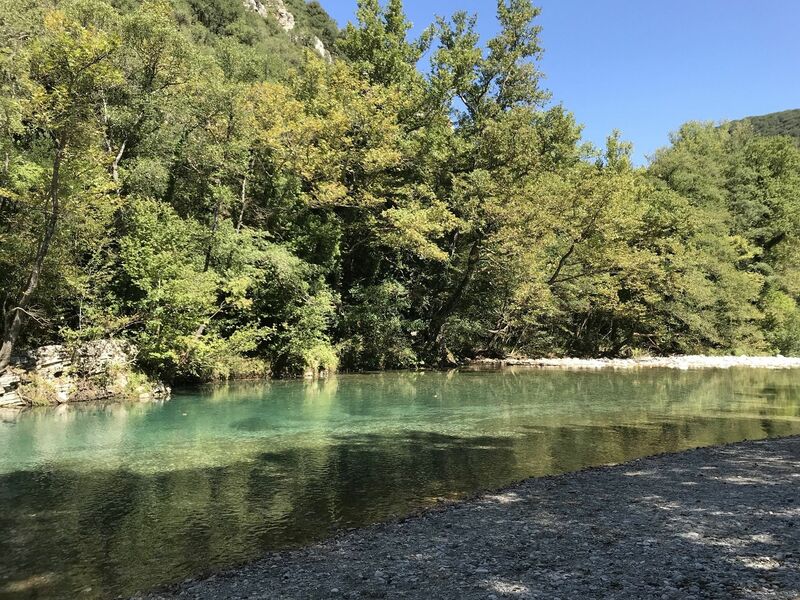 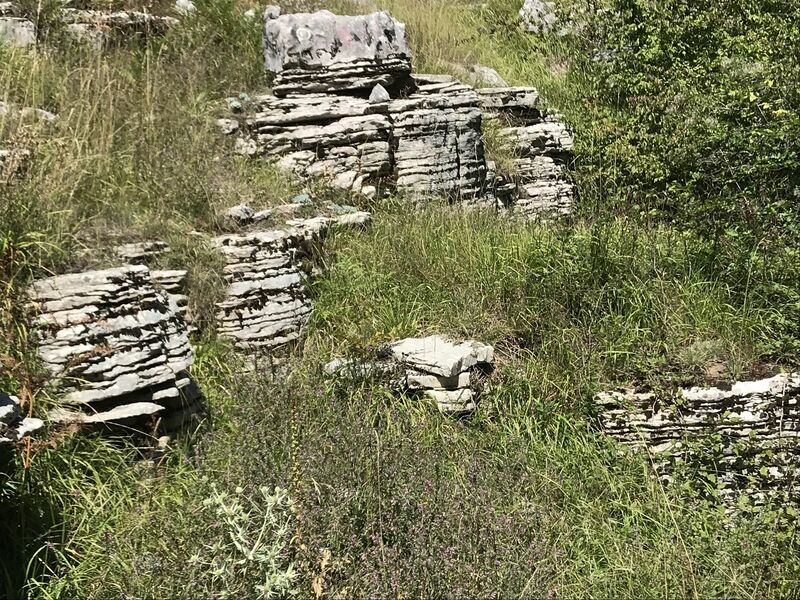 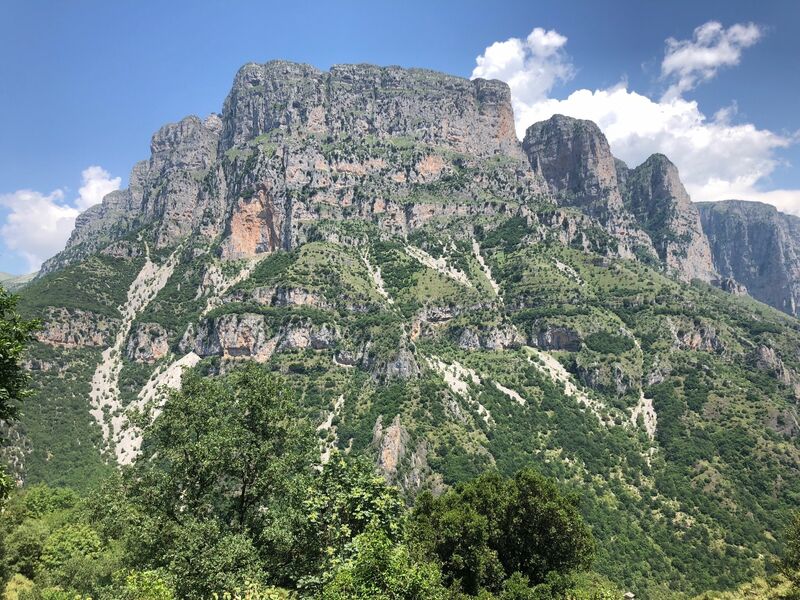 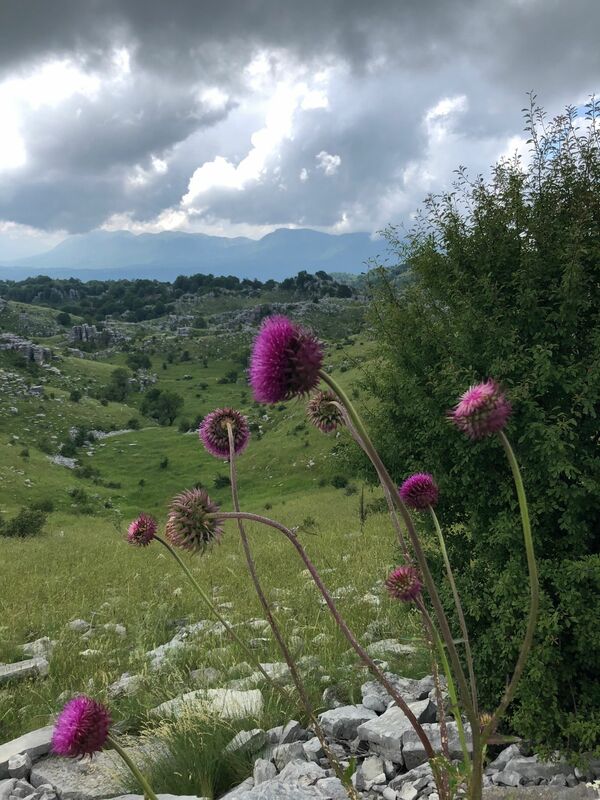 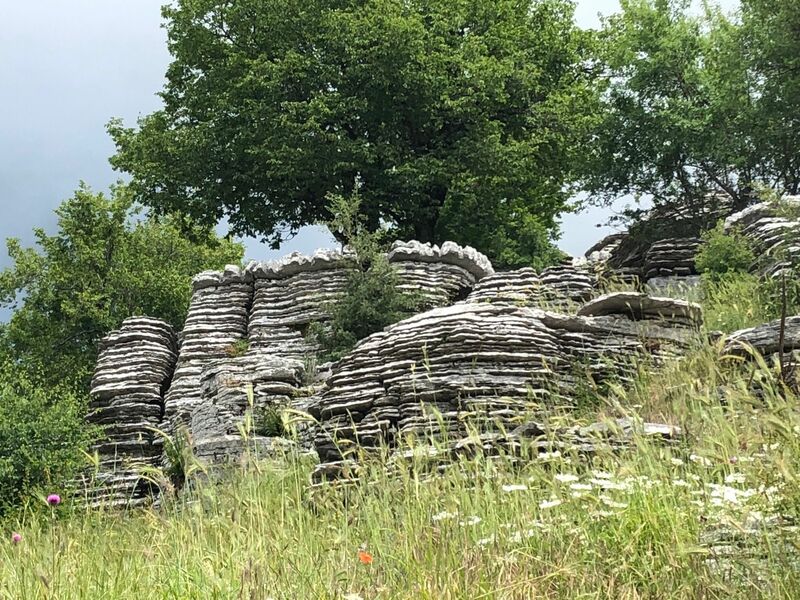 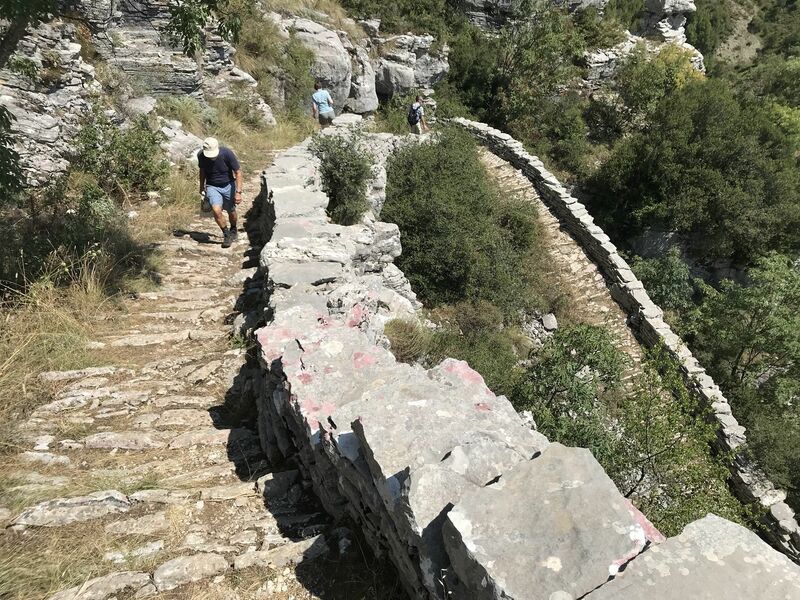 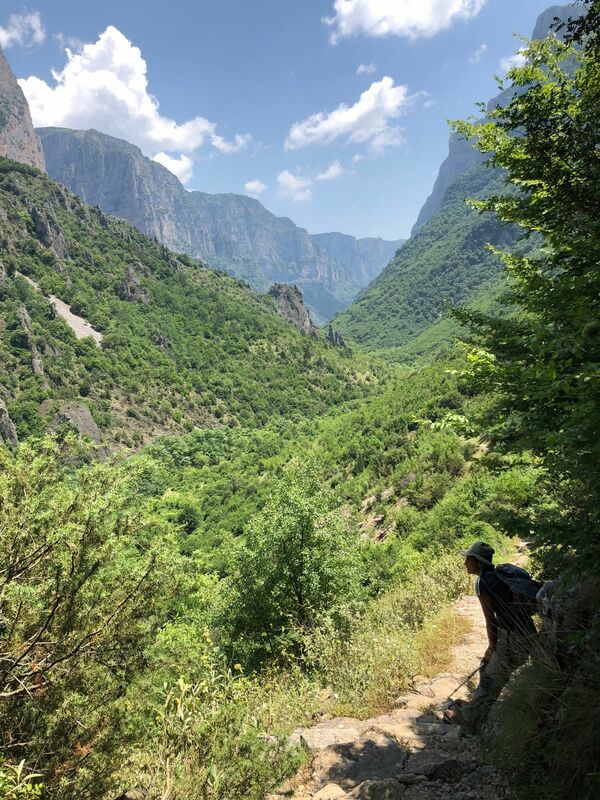 Explore the most popular Trail Running trails in Epirus with hand-curated trail maps and driving directions as well as detailed reviews and photos from hikers, campers and nature lovers like you. 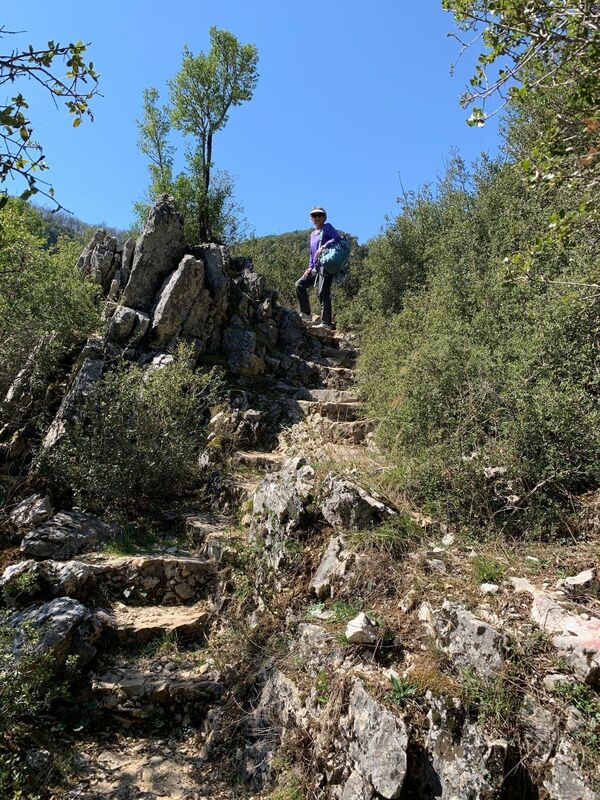 The trail is generally easy with occasional steep uphills to get around a cliff on the riverbank. 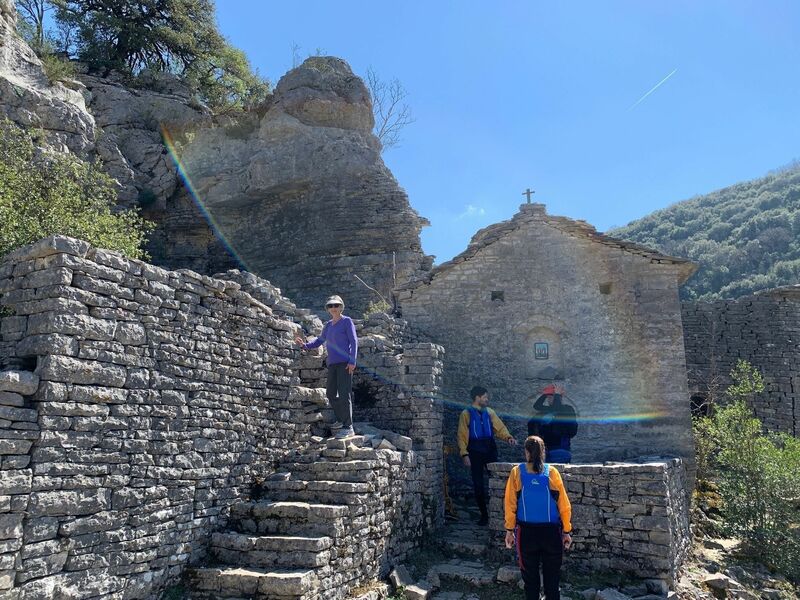 The church is a short climb off to the side and is a highlight not to be missed.